Hooray after things being a little quiet on the natural beauty and skincare news front, I have some great, great news to share! 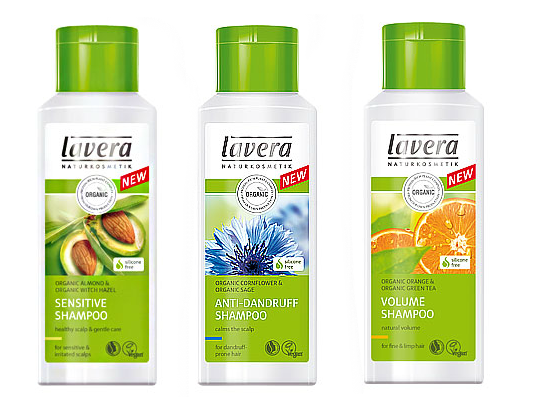 Lavera! 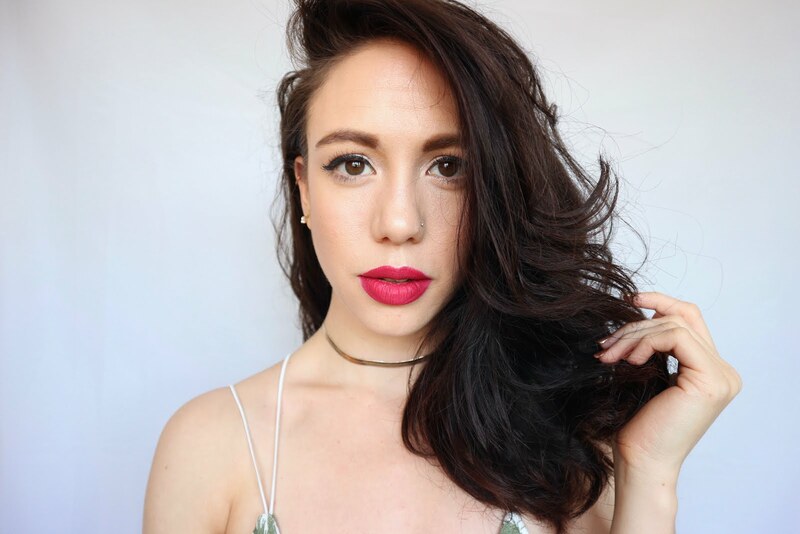 Yes this great brand have launched a whole huge heap of hair care products! They already have a few hair products in their range but this is a whole new level of total all-round hair care, natural style! The new range of haircare products are all certified organic and range from shampoos, conditioners, sprays, treatments and serums. Obviously these products are free from parabens, mineral oils, silicones, SLS, ALS and artificial fragrances. Formulated with natural fragrances only and infused and formulated with natural botanical ingredients and plant extracts. Find these lovely products online on Lavera's website, Lavera's Uk stockist website Pravera, Naturisimo and i'm sure plenty of other stockists in the future. 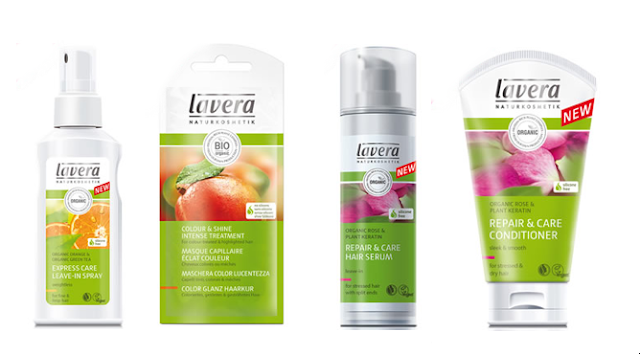 I love Lavera, can't wait to try the serum!